Since its inception in 1963, the James F. Sutton Agency has prided itself on providing the highest standard of insurance packages for our customers and clients. 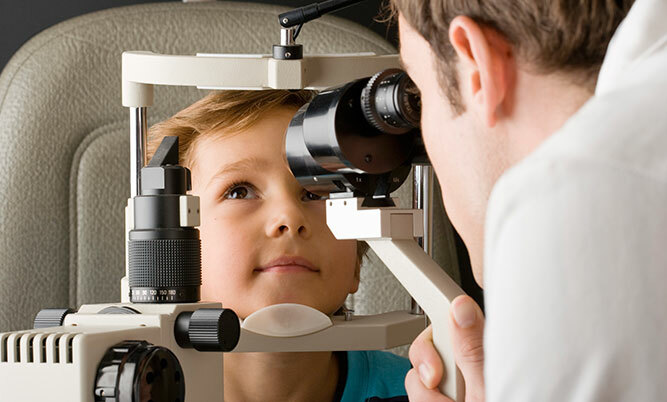 With access to many A+ Rated carriers, the Sutton Agency is quickly becoming a trusted advisor in all aspects of the Optometric Industry. The James F. Sutton Agency understands New York’s Optometric Association member’s business insurance needs. As Independent agents, we represent our customers, not the insurance carrier. That translates into competitive costs and coverage that is customized and tailored to your specific property and liability issues. The James F. Sutton Agency is proud to be a member of the New York State Optometric Association supporting the issues that are important to you. For more information, please contact James R. Sutton via phone at 631-446-3171, or via email at JRS@Suttonins.com.